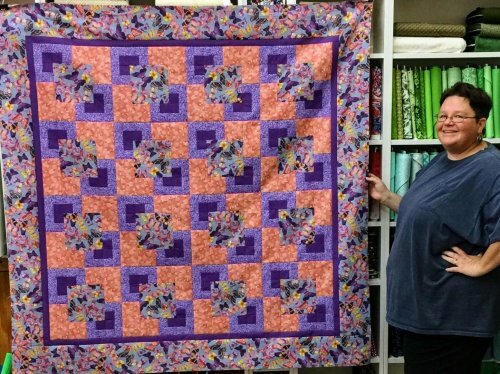 Stacked Stones Charity Quilt pattern is based off the January 2017 Mystery Project hosted here at Aunt Judy's Attic and in Life's A Quilt. The pattern has been rewritten to make a quilt top that measures 60" x 60". 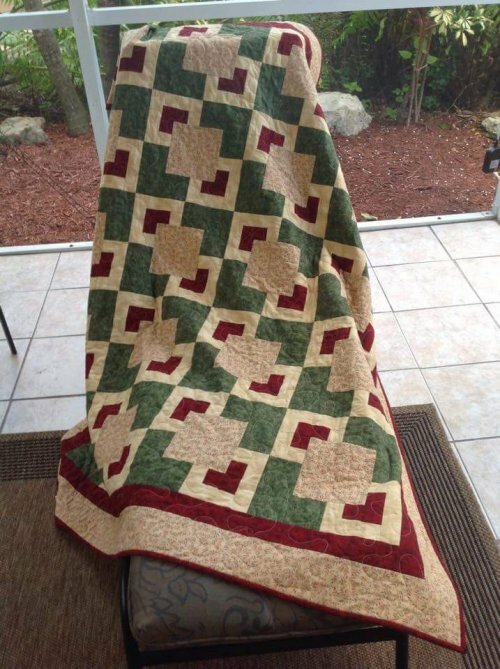 We would love to post a photo of your charity quilt here, please send a picture to us, either by email: lifesaquilt.laq@gmail.com OR by posting it to the Aunt Judy's Attic Facebook page. Thank You for your quilted contribution to your charity! Please do not make photo copies of this pattern or reproduce this pattern in any way. If you wish to share this pattern, please share the link to this web page so that your friends may download their own copy.